I love a countdown. Who doesn’t? If its good enough for Astronauts and Bond villains then its good enough for a début author. 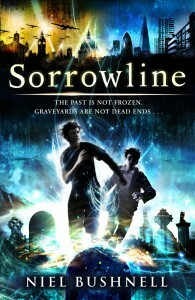 So, today is exactly 100 days till publication of Sorrowline on January 3rd 2013. 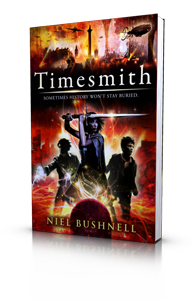 And by way of a celebration of that landmark date it gives me great pleasure to finally reveal the cover to you. 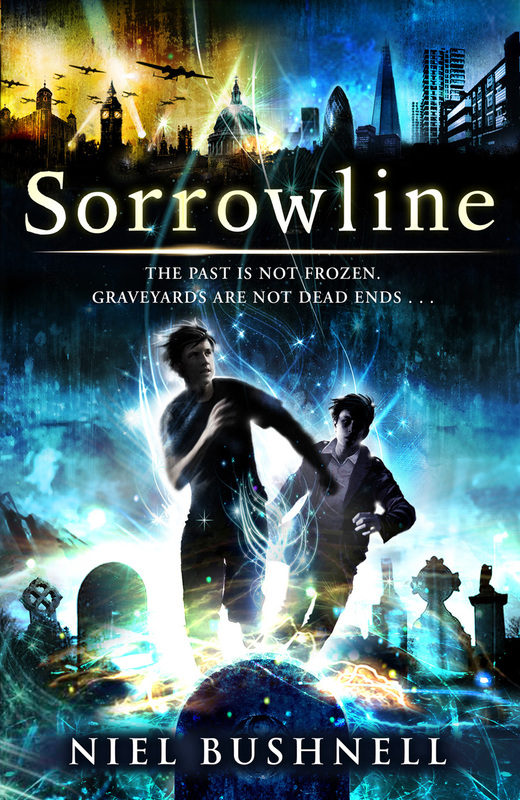 So, only 100 days to go, and Sorrowline feels more and more like a real book! I’ll be posting more here as the big day looms, but I’ve also launched an author’s page on Facebook. 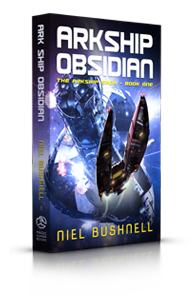 (https://www.facebook.com/nielbushnellauthor). Go on, give it a ‘like’!